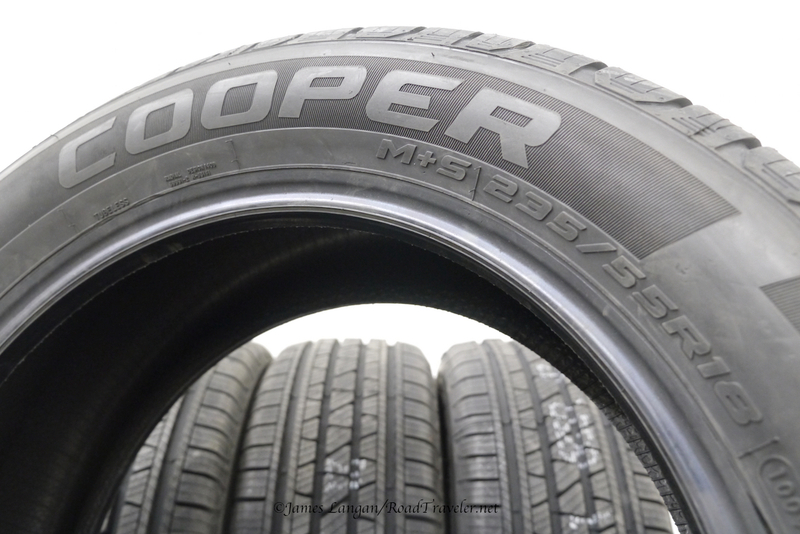 Cooper Discoverer SRX is a M+S rated SUV/CUV tire. 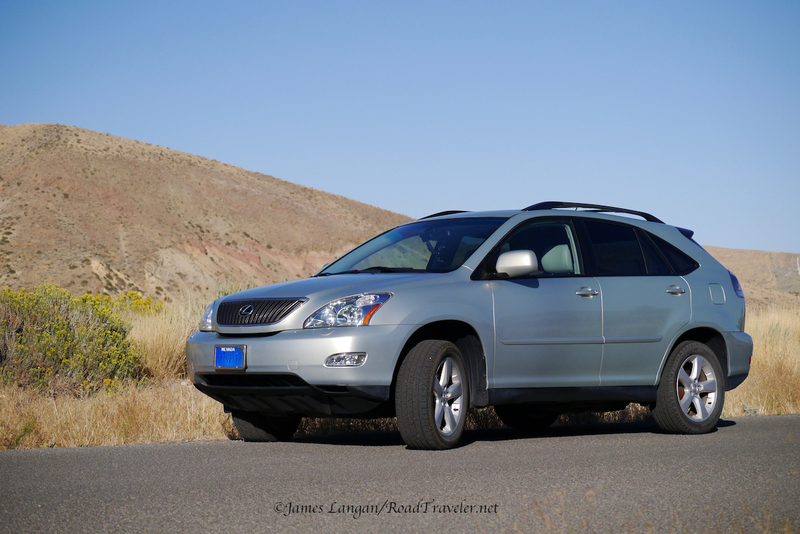 Our 2005 Lexus RX 330 was one of the cleanest and best maintained used vehicles we ever purchased. For the first 11 years of life it logged just 52,000 miles, and it was religiously dealer-maintained. Still, it needed a few things, new brakes were one and new rubber another. The tires had more than legal tread—though that’s not saying much, as legal is only 2/32” most places during the dry months—but certainly not as deep as we prefer for all-weather traction. Tires are expensive, so we postponed getting replacements for over a year. We stretched the worn Michelins through the first winter, but before Jack Frost arrived again we wanted new rubber on the car. Gone! Legal or not, 4/32” is ridiculously low tread depth. Waiting was good, because at the 2017 SEMA Show, Cooper Tires announced 30 new sizes in their Discoverer SRX SUV/CUV line, originally introduced in 2014. 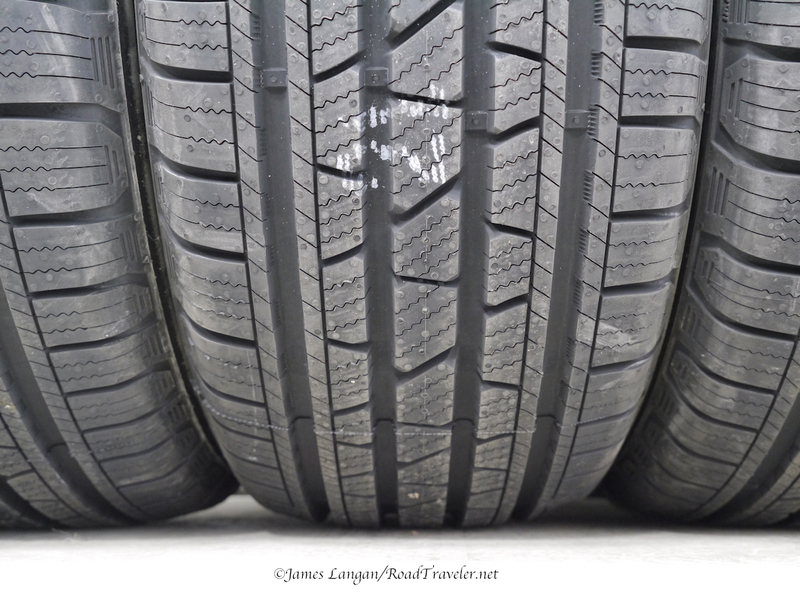 One of the new sizes was exactly what we needed for the RX 330, a 235/55R18. We needed a new, matching spare. Cooper’s consumer-friendly Wear Square treadwear indicator in the center of this photo. All four sides showing indicate full, or 100% tread. Sides of the square are worn away in 25% intervals. Our Lexus RX 330 was a replacement for my wife’s 2013 Volkswagen Jetta Sportwagen TDI with a 6-speed manual transmission. Unfortunately, the TDI was bought-back by Volkswagen as part of their diesel-emission-cheating debacle. The little diesel VW was fun to drive and very economical. The RX is a nice, luxurious SUV, but does not drive or perform like the TDI, and fun is not an accurate descriptor. The Lexus has a soft, marshmallow-like suspension compared to other vehicles we have owned. It is neither a modern sedan nor heavy-duty truck, but the masses must love them as we see them everywhere. My wife says it is her soccer-mom or grandma car. We like the RX 330 fine; it’s just a very different ride for us. 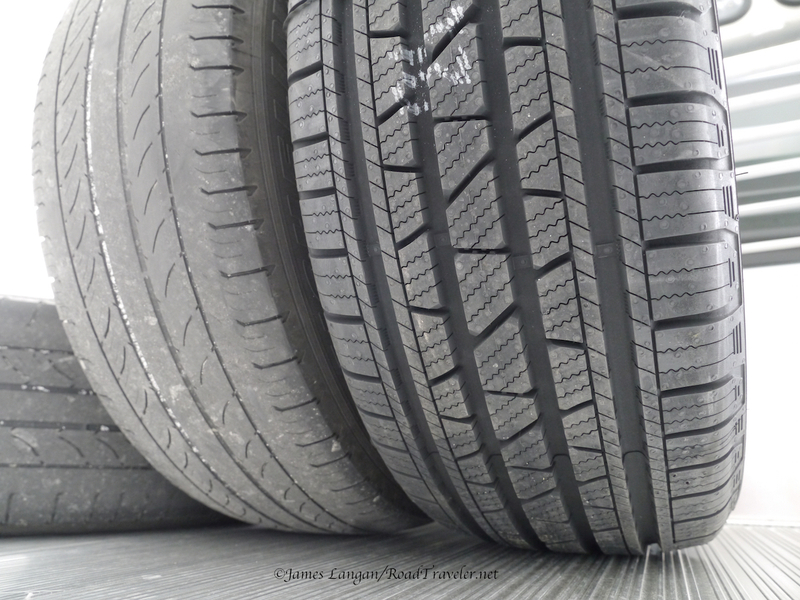 Replacing worn tires with new can dramatically improve the safety and performance of your vehicle. Acknowledging and understanding how different the VW and Lexus platforms are, we both still thought that the RX drove poorly compared to the TDI. The alignment was checked by a trusted, journeyman expert. All was well. If anything needed attention in the near future it would likely be the independent-rear-suspension (IRS), where the camber was just within specification. The front was fine, and there was no need for adjustment. However, the Lexus had a distinct tendency to drift right or left, often requiring constant steering input to keep the car tracking forward, even on relatively straight and level roads. My extensive experience with light-truck rubber has shown that changing treads sometimes involves compromises. Some designs have a tendency to pull one direction or another on some chassis, or exhibit other unpleasant traits, and mechanical adjustments may be needed to return drivability to acceptable levels. It’s almost impossible to know how a particular pattern will work on a vehicle until you try them. Boy were we in for a surprise…. Mounting the Cooper Discover SRX to the Lexus produced no drivability quirks. Quite the opposite, the Cooper Tires were a dramatic improvement. The Discoverer SRX made the RX 330 drive much better, the wandering was gone, and constant correction was no longer necessary to go straight. The old, worn rubber was the problem. Our little SUV had been transformed! Still loving the Cooper Discoverer SRX after several thousand miles. After returning from my test drive I downplayed the improvement to my wife, simply telling her the new tires were “fine,” not wanting to color her first impression when she drove her car. After her first-drive on the SRX Coopers, she was also extremely impressed, telling me that her little wagon drove much better. It actually made her like the car more. The SRX were mounted in late November 2017. Our winter was moderate in the Northern Sierra Nevada, but there was plenty of on-highway snow, ice, rain, and grit. After every slippery commute I solicited comments from my wife. She’d enthusiastically reply with how much safer and better her all-wheel-drive SUV drove, and didn’t slip, with the Cooper Discoverer SRX tires. 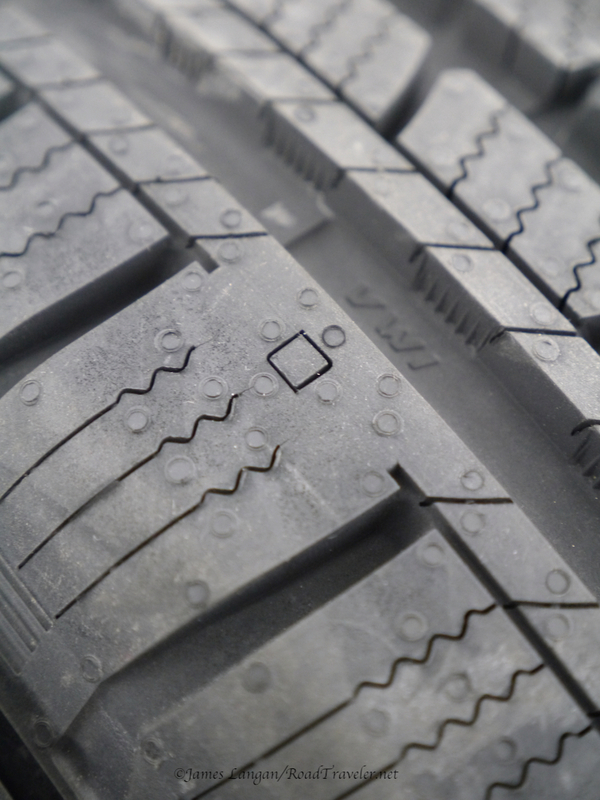 The tread design and siping works. Our only minor critique is that the SRX sometimes follow rain grooves on concrete freeways. This is not unusual for a ribbed all-season. 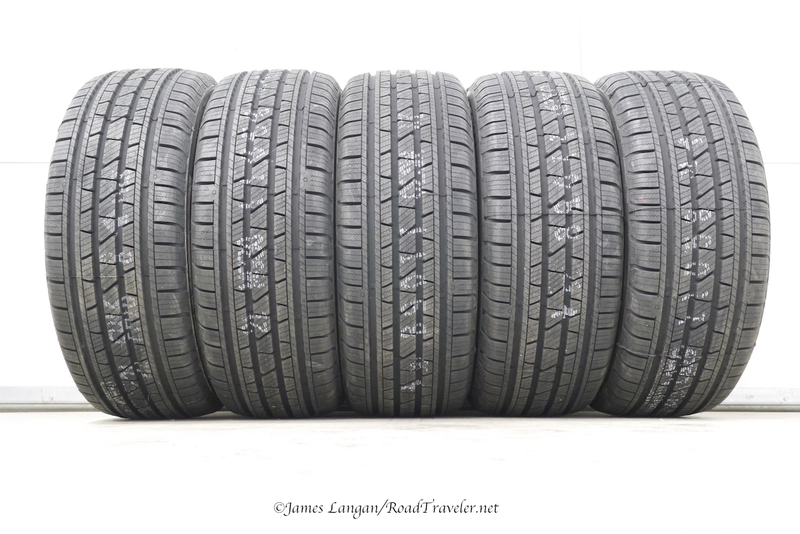 It has more to do with the roadway than the tires. 3D Micro-Gauge sipes and a silica-infused compound for wet traction. It’s important to have a good, matching spare, particularly for an all-wheel-drive vehicle. The original, 10-year-old spare was still tucked under the Lexus, so a fifth, matching SRX filled that need. Sticking with the stock, 235/55R18 size meant there were no challenges fitting the spare, the speedometer remained accurate, and the traction control and ABS systems remained happy. The SRX are wearing evenly and similarly on both the front and rear axles. They received their first rotation slightly late, after 6,700 miles had been covered. 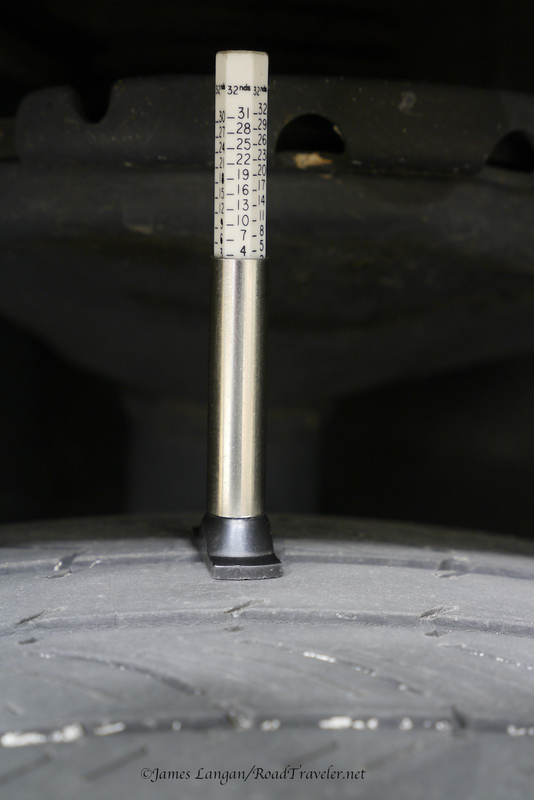 As this is written, we’ve logged 8,800 miles over 10 months, with the tread measuring about 9/32”, down from the original depth of 11/32”, for an impressive 4,400 miles per 1/32” of rubber. 11/32” of depth in this size. 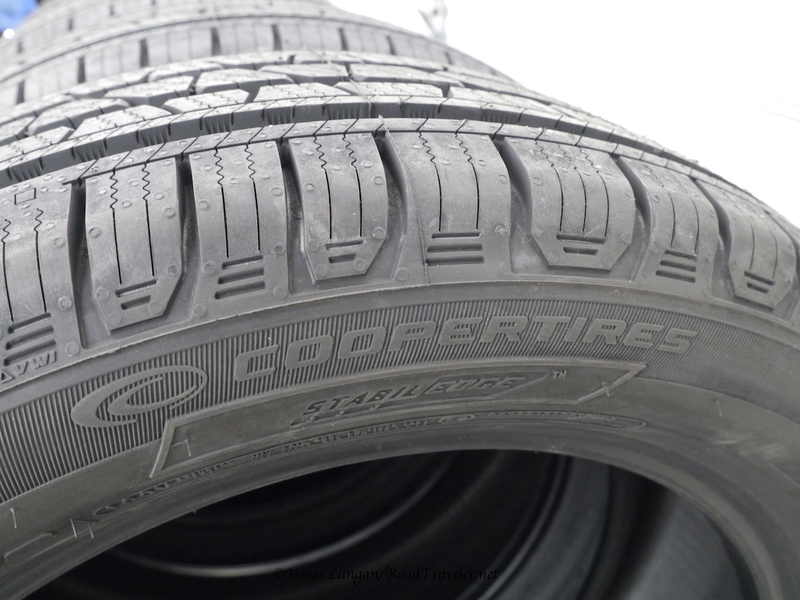 As autumn and winter weather approach, we have the utmost confidence that these Cooper Discoverer SRX tires will take us anywhere we want to drive the little crossover SUV. This car had factory Lexus/Toyota wheel locks. Sufficient, but not the brand or style that I prefer because the key-to-lock engagement is shallow. Gorilla’s lock-to-key engagement depth is the best we’ve seen and used. 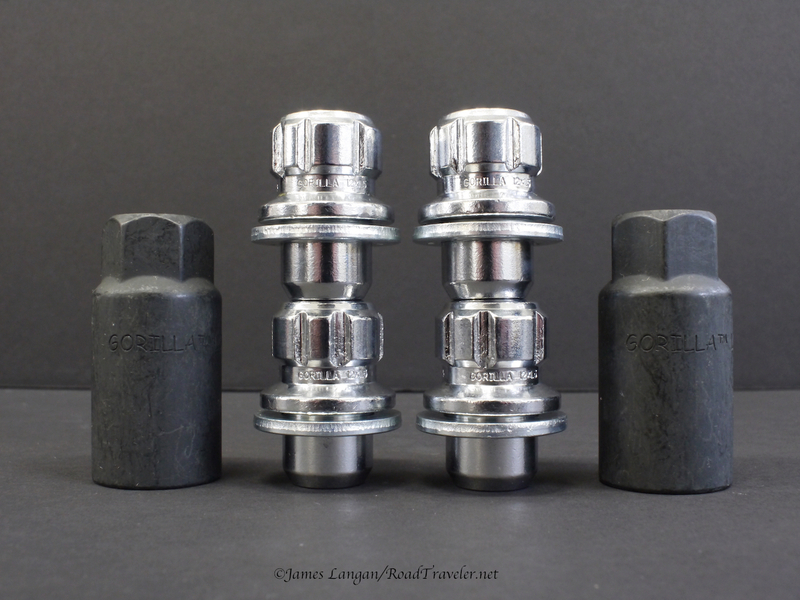 For several years I have been using Gorilla Automotive locks on all my four-wheel-drives, so I inquired what might be available to fit the factory wheels. 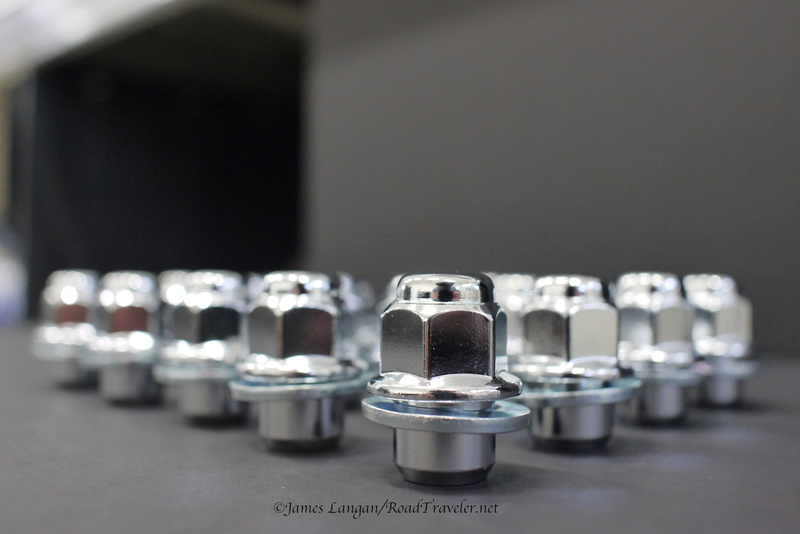 The standard, light truck wheel nuts and locks fit the original aluminum wheels perfectly, and were pretty much the only choice. That’s what I ordered. There was an optional bonus I was surprised and happy to learn. 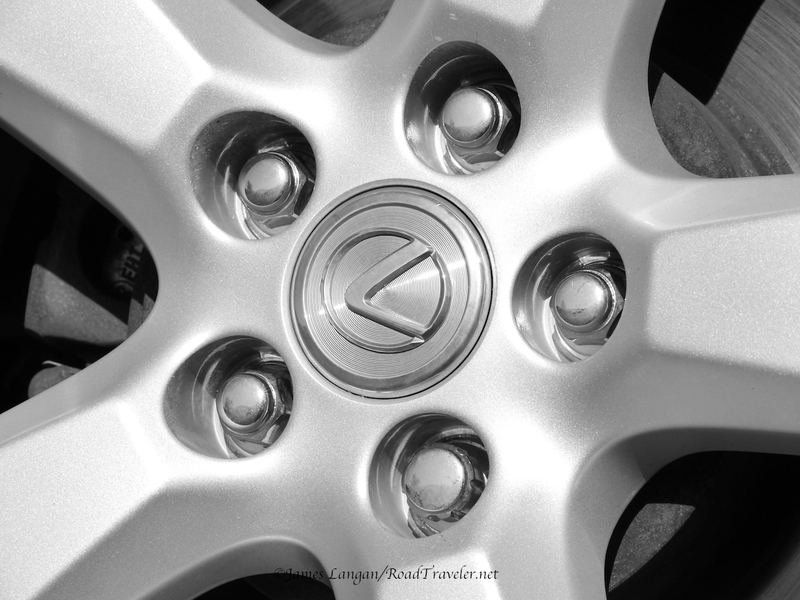 Gorilla Automotive’s aftermarket wheel nuts fit our factory Lexus wheels perfectly. It was possible to order the wheel locks to accept the same key I was already using on my two late-model Dodge Ram 2500 pickups. Wow, awesome! I still ordered a few extra keys; we don’t like to be without them, one for my toolbox and a couple in the car. Having most of my vehicles in my garage using the same wheel key is fantastically convenient for routine maintenance. Wheel nut torque is an often overlooked maintenance task, but we check ours often.